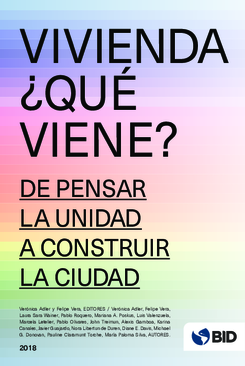 Author(s): Chisari, Omar O.; Miller, Sebastián J. 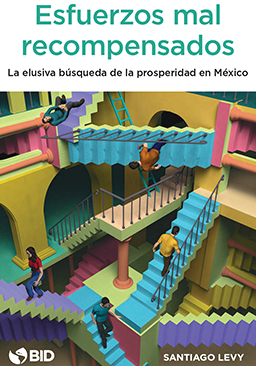 Author(s): Fernández, Jorge; Miller, Sebastián J. Author(s): Bayón, Ricardo; Lovink, J. Steven; Veening, Wouter J.